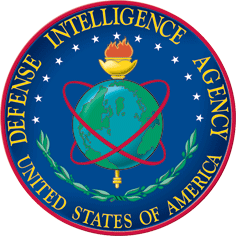 The Defense Intelligence Agency should consider re-competing a $771 million information technology task order it awarded to a company called The Buffalo Group last year, a government auditor said Feb. 21, 2018. ManTech’s bid came in higher than The Buffalo Group’s at about $846 million but the company scored better on other factors. Notably, the agency “determined that ManTech’s risk of unsuccessful performance was low and that The Buffalo Group’s risk of unsuccessful performance was moderate,” the decision from the Government Accountability Office (GAO) states.